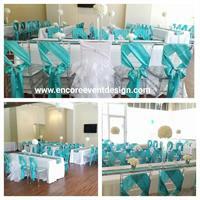 Encore Event Design was established in 2010 as a full service event decorating and rentals company. 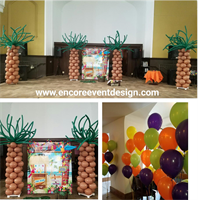 We service by way of linen and chair cover rentals, centerpieces, draping, backdrops, lighting, ceremony decor and balloon design. Our stunning design studio is available for rent to host intimate events of 60 or less. 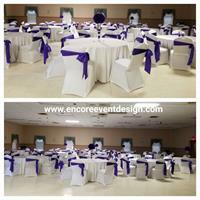 For larger events, we operate and manage the Central Northside Banquet Hall located in the North Shore. 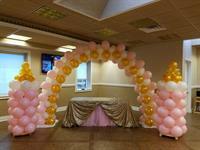 We also work with a host of other venues and halls as preferred design vendors. No matter where you are hosting your event, we've got your covered! 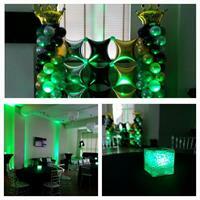 Contact us today to get staring planning your next event. We bring dreams to event reality! 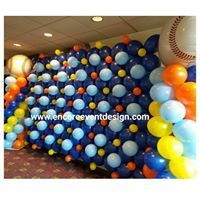 Our balloon designs are sure to please any party as well as your next corporate event! 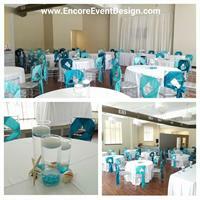 The Encore Design Studio is the perfect place to host your next intimate event of 60 or less!! 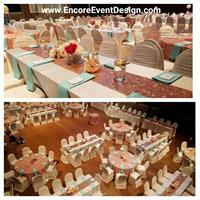 Encore Event Design manages and operates the Central Northside Banquet Hall accommodating up to 400. 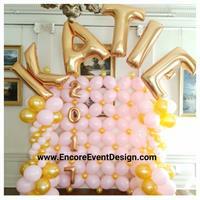 Encore Hope is the way we give back through what we do best....celebration! Located right in the West End business district on the corner of S. Main Street and Wabash Street.